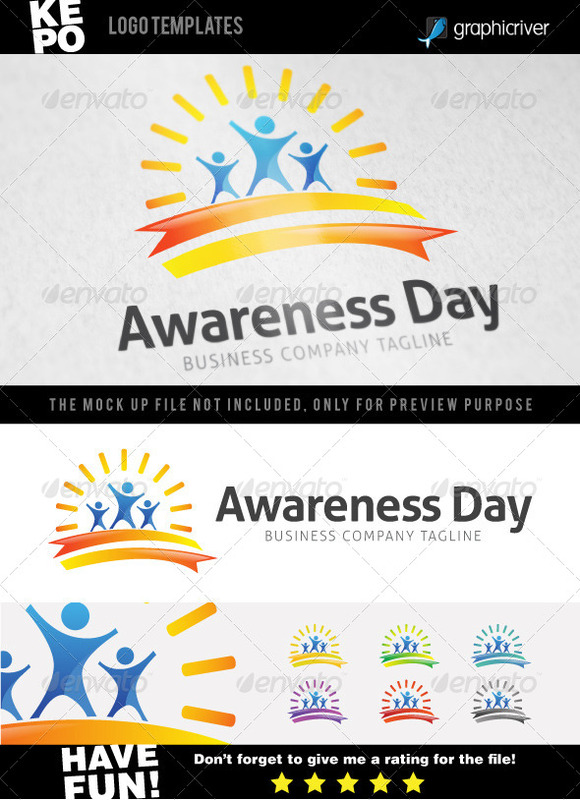 Vector illustration of mourning concept with Black Awareness Ribbon. Zip file contains fully editable EPS10 vector file and high resolution RGB Jpeg image. Stylish and clean logo template FEATURES CMYK & 38; RGB 100% vector Fully Editable EPS & 38; AI (minimum adobe version CS) Layered Different Colors, Black & 38; White font : http://www.fontsquirrel.com/fonts/Aller don& 8217;t forget for rate if you like it. Have fun ! !